The History of Child Care, Inc. The history of Child Care, Inc., of Wichita Falls goes back to two organizations that were established during the oil boom days after World War I to provide child care for the young children of low income working parents. 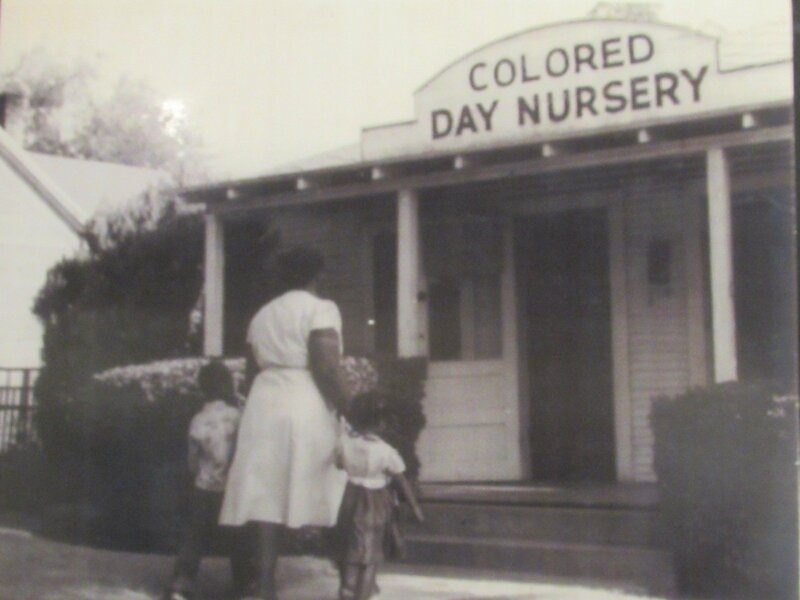 The Wichita Falls Day Nursery was established to serve poor white children, and the Colored Day Nursery was started by a black principal’s wife to serve black children during the early years. 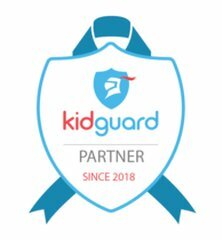 After many decades of serving children and one name change, these two organizations became one in 1973 and have continued to operate as Child Care, Inc. The Wichita Falls Day Nursery was established in 1918 when a group of prominent women in Wichita Falls identified the need for child care for children who were living on the banks of the Wichita River and were left to care for themselves when their parents went into town to work. The women had become familiar with the plight of the children when they took leftover food to the families. They described the children as “pitiful and dirty, and running wild.” Mr. J.W. Culbertson offered Mrs. Kemp a three-room house at 704 Lamar to be used for the first nursery, which opened with nine children on June 7, 1918. The second location was at 502 Lamar. Through the efforts of the Kiwanis Club, the Federated Mission Society, and other community fundraising efforts, a modern ten room brick building was completed at 403 Lamar for the nursery in 1925. In the late 1920s and again in the late 1930s, the Optimist Club spearheaded several community fundraisers to build frame additions to the Colored Day Nursery to serve more children. During the 1930s, the Colored Day Nursery also served as a social services center where men could sign up for a day’s work and families could get a sack of groceries. In 1961, a $10,000 brick addition was made to a Colored Day Nursery and the organization’s name was changed to the McCutchen Memorial Nursery, in honor of Mrs. C.E. McCutchen, a long time supporter and volunteer of the organization. In 1968, Miss Charlye O. Farris, the first black female attorney in Texas and the first black person to serve on the board of the McCutchen Memorial Nursery, was elected president of the organization. The Wichita Falls Day Nursery had continued to operate on Lamar Street, with a new wing added in 1935. 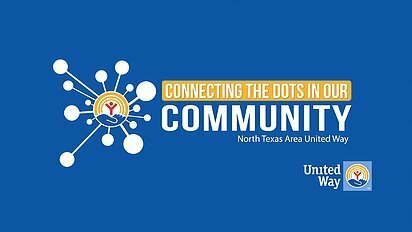 Since the first community giving campaign in the mid-1920s, the operating budgets of the two day nurseries, one for black children and one for white children, were funded almost entirely by what is now the United Way. In 1973, under guidance of the United Way board of directors, and to enhance integration of community organizations, the Wichita Falls Day Nursery ceased operations and the center at 403 Lamar was taken over by the McCutchen Memorial Nursery, whose name was changed to Child Care, Inc. In the next decade, Child Care, Inc. opened two more child care centers to meet a growing community need for child care for the young children of low income working parents. One of these centers, which has been operating since 1974, is the Ben Donnell Center located in a converted apartment building in the Ben Donnell Homes, which is part of the Wichita Falls Housing Authority’s subsidized housing projects. Child Care, Inc. also currently operates Martin Luther King Child Care Center at the MLK Community Center and a center for school age children across the street from Scotland Park. 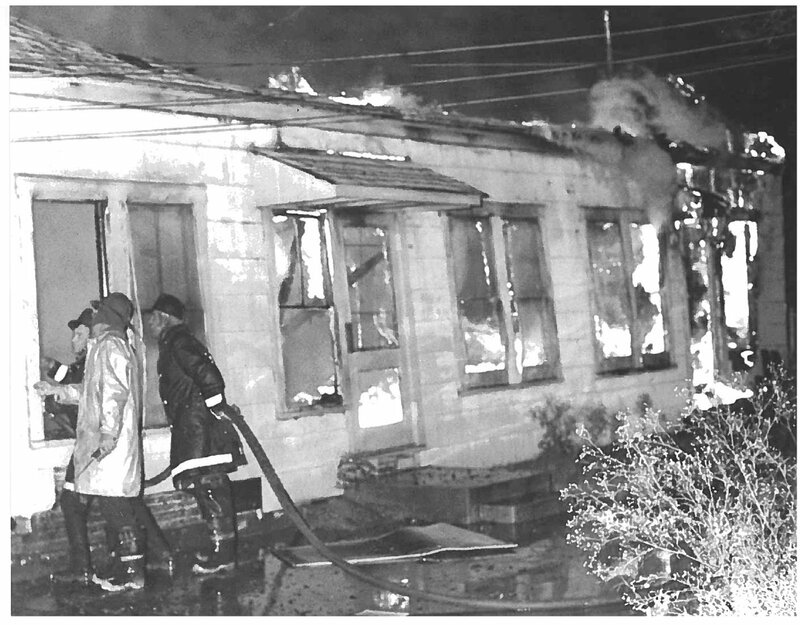 In 1975, the old Colored Day Nursery center on Welch Street was badly burned and closed. The children who had been served at that center were moved to other Child Care, Inc. centers including the center at 403 Lamar Street. That center was renovated and renamed as the Herschel Zale Child Care Center and continues to meet a vital community need by serving an average of 60 children a day. As we celebrate 100 years of service, Child Care, Inc. continues to provide safe and reliable child care to those that need it most. We are proud of our heritage and look forward to meeting the needs of our community for another 100 years.